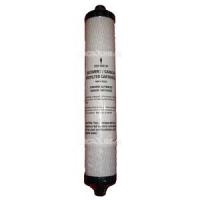 3/8″ connection, in-line carbon absorption filter. 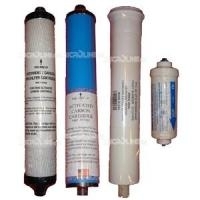 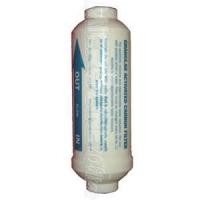 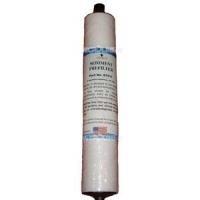 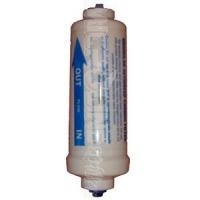 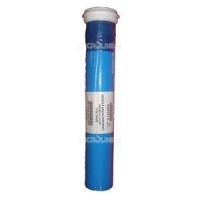 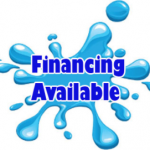 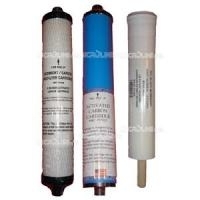 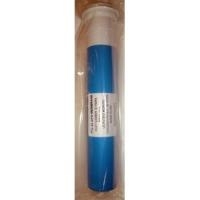 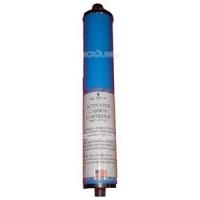 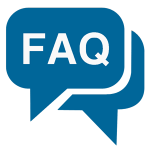 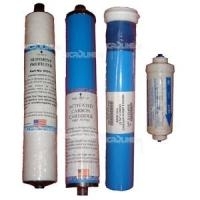 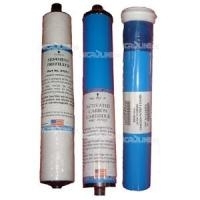 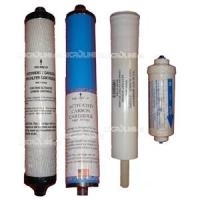 This filter should be replaced when replacing the RO membrane, normally every 2 years. 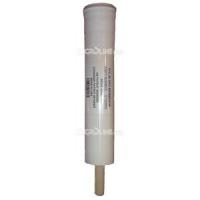 Replaces Microline part numbers S7206C and S7206C-06. 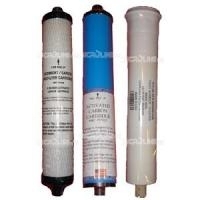 3/8″ connection, in-line carbon absorption filter. 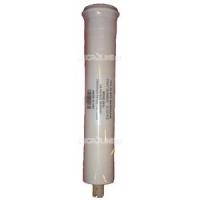 This filter should be replaced when replacing the RO membrane, normally every 2 years.